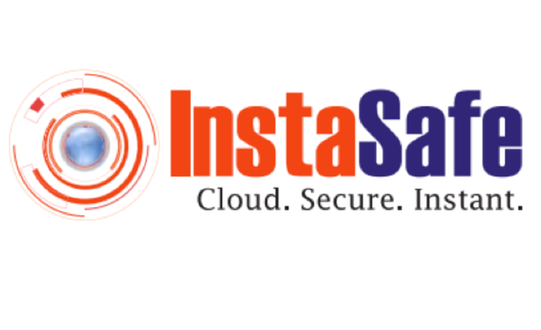 Instasafe Technologies is a leading Cloud based Security-as-a-Service solution provider delivering comprehensive and uncompromising protection to mobile and remote workers enabling them to safely and securely access enterprise apps, email and web from anywhere on any network. Instasafe Secure Access (ISA) offers a hardware free, zero configuration, self-service style, fully redundant, Security-as-a-Service solution that can be deployed in minutes and scaled instantly as per customer requirement. Zero Trust model works on the premise - verify and never trust. InstaSafe SecureAccess verifies every device & user before providing access to the application on a "need-to-know" basis. Connect to the service in 5 easy steps. No need for trained resources to manage complex infrastructure. Remote devices are easy to set up allowing users to be up and running instantly. Reduce deployment & maintenance costs by over 90% with hassle free roll-out & get your remote workers to securely access enterprise apps from any location, any device on any network. 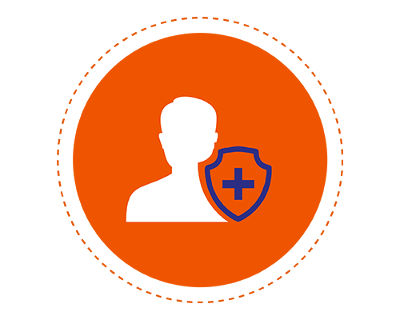 InstaSafe SecureAccess supports multiple layers of authentication - Certificates, Passwords and OTP (2FA) allowing organizations to verify identities reliably &amp; prevent unauthorized access. Access policies can be defined on per user / group to a specific app or group of apps ensuring only authorized users can access apps on &quot;need-to-know&quot; basis. 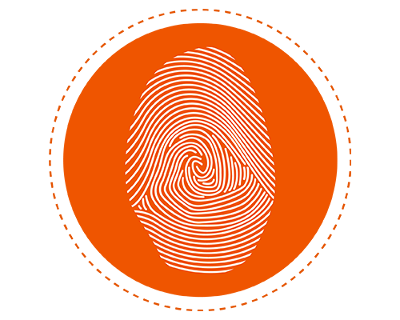 Multi Layer Authentication: InstaSafe SecureAccess supports multiple layers of authentication - Certificates, Passwords and OTP (2FA) allowing organizations to verify identities reliably & prevent unauthorized access. Granular Policy Enforcement: Access policies can be defined on per user / group to a specific app or group of apps ensuring only authorized users can access apps on "need-to-know" basis.